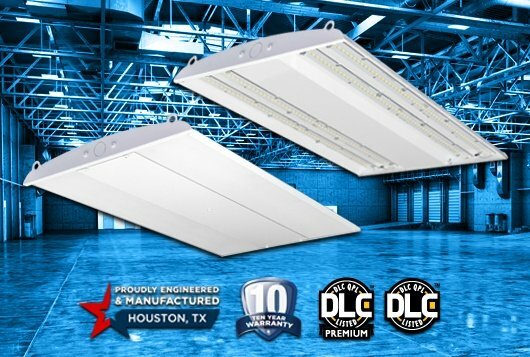 CCL LED Series High Lumens. 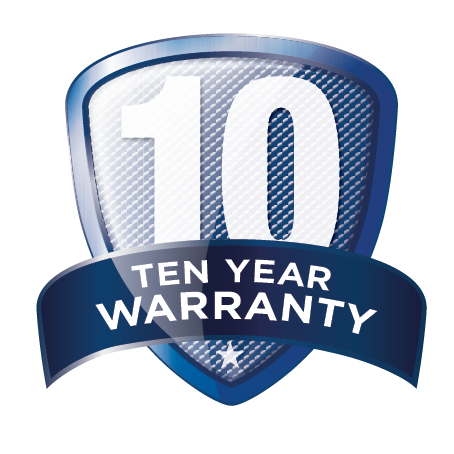 High Efficacy. Huge Savings. 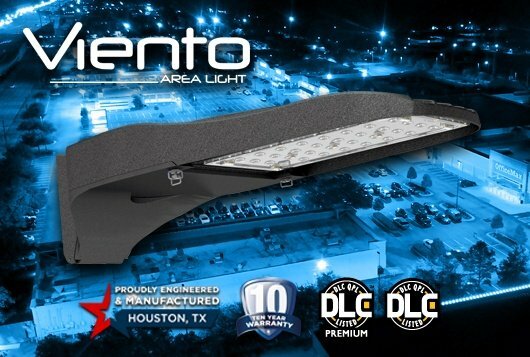 HOUSTON, Texas (April 7, 2015) - XtraLight is excited to announce the new CCL LED series of canopy luminaires further expanding its outdoor portfolio of best in class LED fixtures. 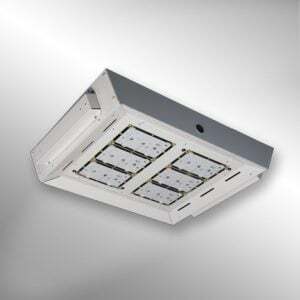 Available in two sizes, choose either a 25 watt - 8" X 8" or 52 watt - 12" x 12" model. 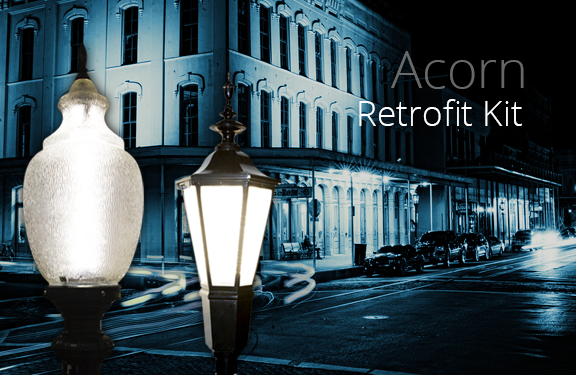 Both are ruggedly constructed featuring a die-cast aluminum housing with a TGIC polyester bronze powder coat finish. 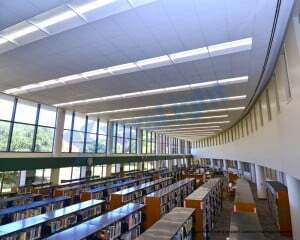 The LED canopies are typically surfaced mounted and used for building entrances, walkways and under canopy structures. 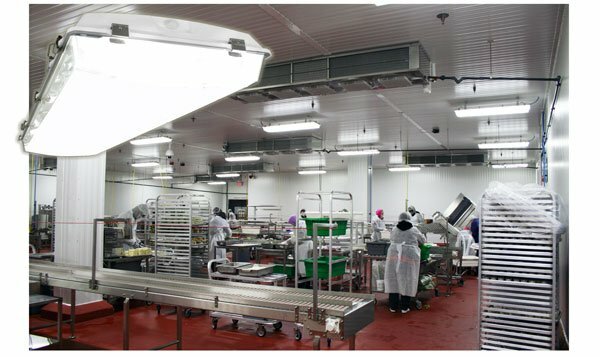 The polycarbonate prismatic lens is injection molded, and UV stabilized allowing for exceptional lumen maintenance. 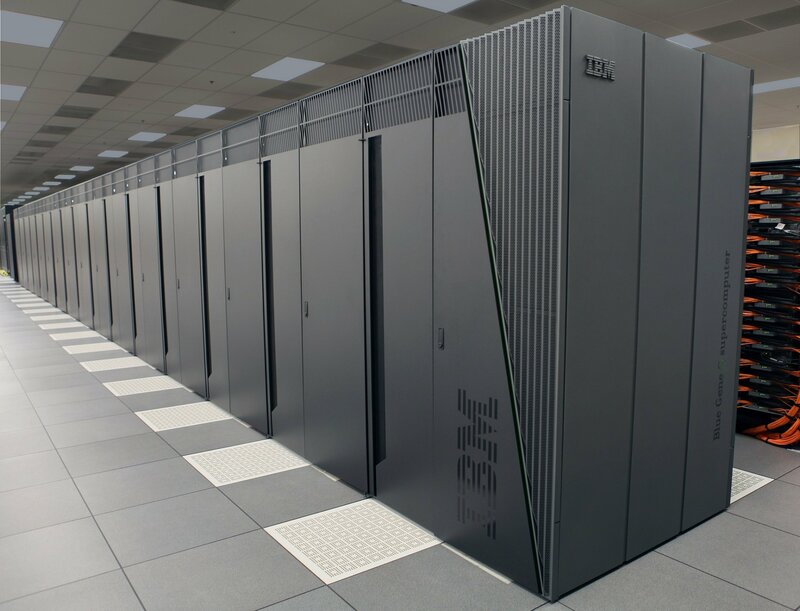 Significant energy savings is guaranteed. 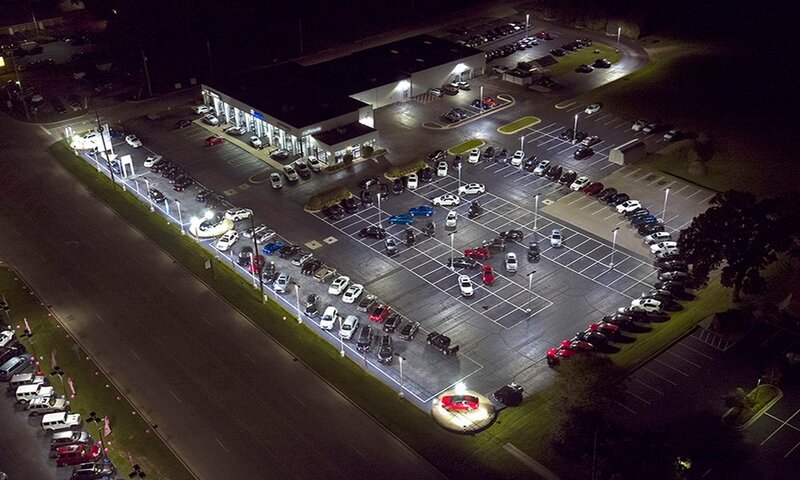 The 25 watt model is designed to replace 100 watt HID while the 52 watt model replaces 175W HID. 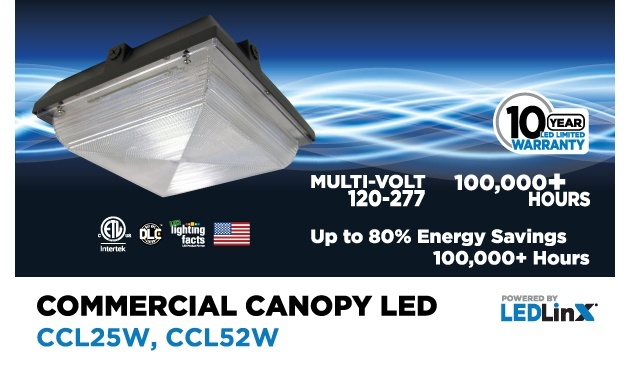 The LED Canopy (CCL) is ETL, DLC and Lighting Facts listed in both models. 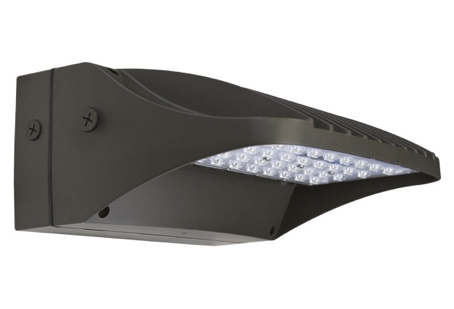 and features the patented LEDLinX® light engine system.